Wario (ワリオ?) is a fictional character in Nintendo's Mario series who was designed as an antagonist to Mario. He first appeared in the 1992 Game Boy title Super Mario Land 2: 6 Golden Coins as the main antagonist and final boss. He was portrayed as an exaggerated version of Mario and his name is a variant of "Mario". 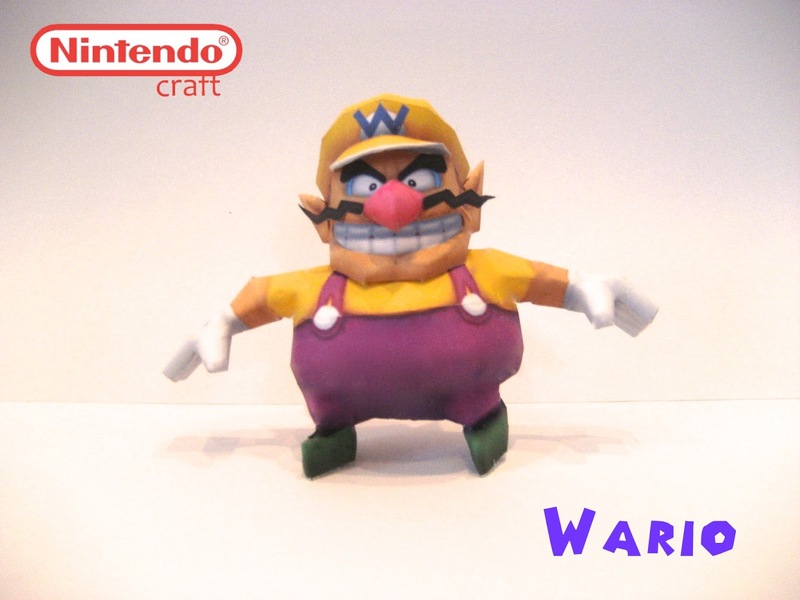 Wario was first designed by Hiroji Kiyotake, and is voiced by Charles Martinet, who also voices many other characters in the series. Start at the had and close at the feet. This is a pretty straight forward build.